April 26th, 2017 | Categories: Home Staging Tips. Tags: DIY designs, DIY home staging, home design hacks, home selling tips, home staging costs, and occupied home staging. Today, we’re dishing on a few ways to hack home staging costs. We know that when it comes to selling your home For Sale By Owner, it’s all about cutting costs. Just remember that being fiscally-minded doesn’t mean having to cut corners. Home staging can help you make a fast and profitable home sale. Home staging is a critical step in getting ready to sell your home. While some may think home staging costs are beyond their reach, there are a number of ways to hack home staging costs. Don’t be held back by the misconception that home staging has to be impossibly pricey. House staging professionals are experienced working with clients of various budgets and needs. Often times, home staging costs can be greatly reduced by tackling a few projects yourself and working with your stager to cut costs where you can. 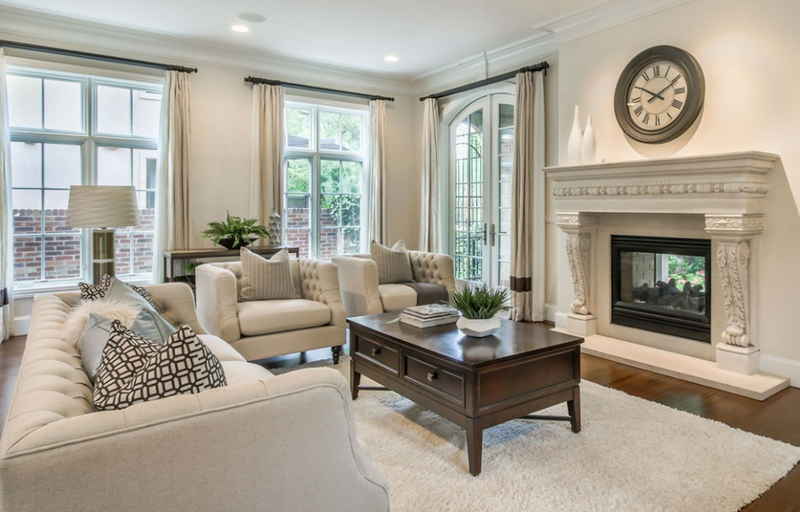 Understanding how house staging works can also help you make sense of the home staging costs. Below are some tips to hack home staging costs and make your home sale a success. The most straightforward and cost effective way to hack home staging costs is to tackle some DIY house staging projects. First, rethink your furniture layout. Maybe rearrange it if you feel like there is a way to make the room feel bigger or brighter. Painting is an extremely affordable and simple way to refresh many parts of your home. It will help make it look clean and new. Remember that homebuyers want to see themselves in your home so pack away those family photos and swap them out for some artwork or landscape photography that will look great in real estate photos. DIY home staging might not be for you. Let’s face it, not everyone is a designer. 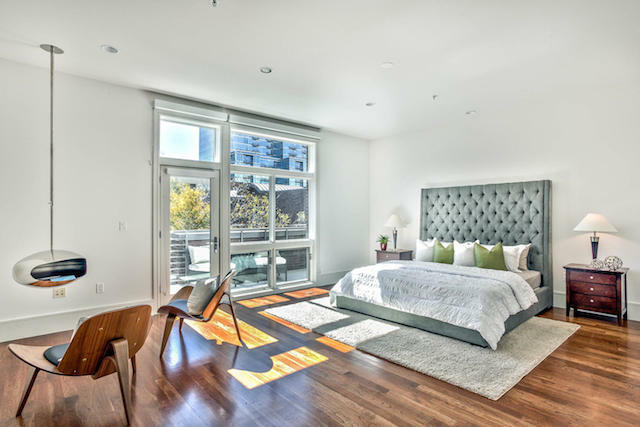 There’s a reason why there are design experts who are home staging professionals. When it comes to hiring a house staging professional there are still ways to hack home staging costs. First, try getting an estimate up front to help you compare costs. 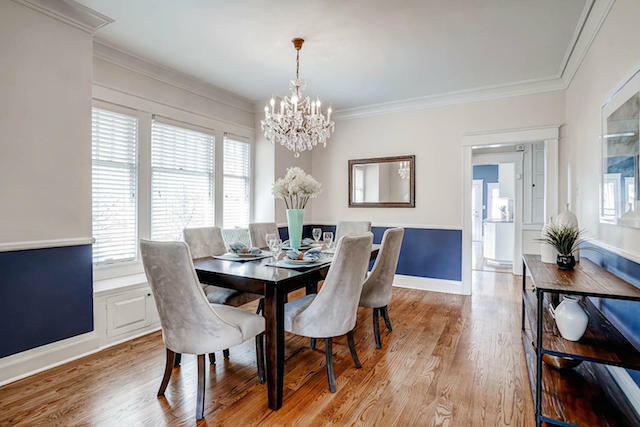 Home staging pros White Orchid Interiors provides you home staging quotes for the best home staging company in your area. It’s instant and absolutely free! If you are still occupying your home while it is for sale, chances are you still have furniture and decor around. That means that a home staging professional can likely utilize those items in their design program. 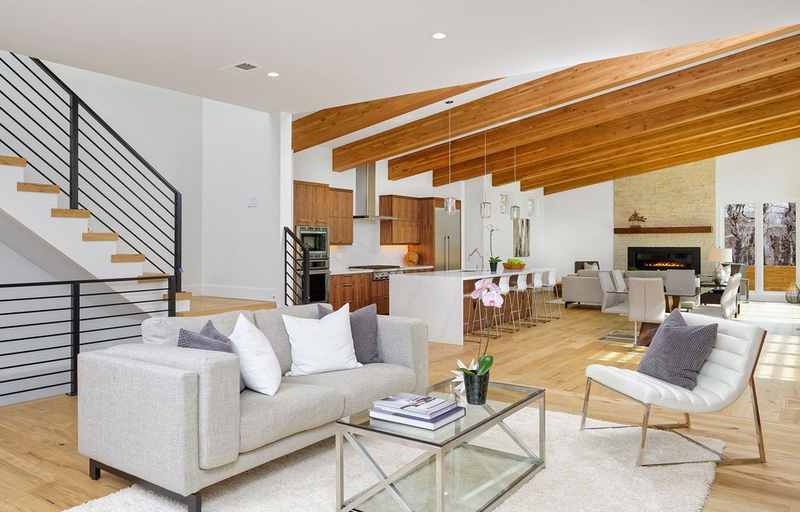 While professional home stagers will organize and declutter your occupied home, most home staging costs are incurred when you’re staging an entirely empty home. You can do yourself a favor and save on home staging costs if you plan to live in your home while it is for sale. 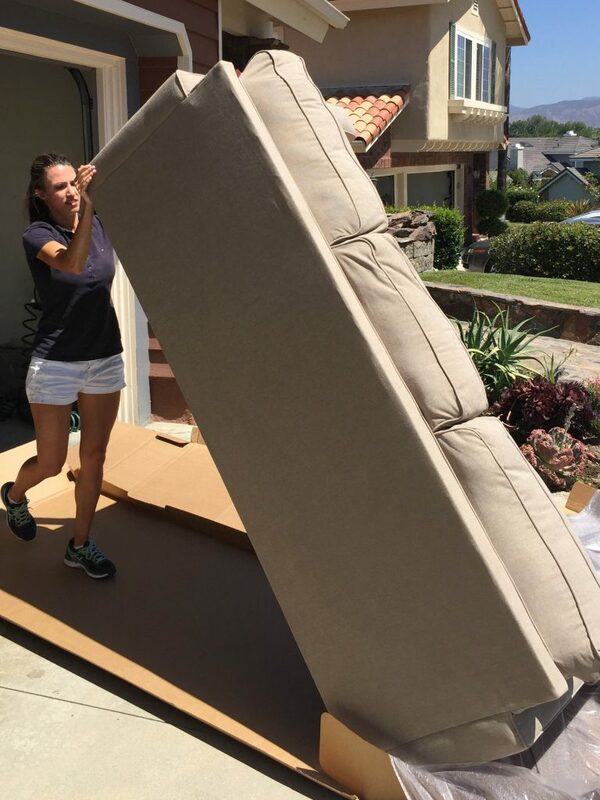 If you do need home staging complete vacant home staging with furniture and decor there are still ways to hack your home staging costs. You can save by focusing on key rooms. Therefore you will be getting a bigger bang for your buck in the rooms that will wow buyers the most. It’s the secret to house staging at any budget. Generally, the living room, kitchen and master bedroom are the important areas of a home. that buyers really notice and will spend the most time in. The entrance is also an important area as it’s the first area the homebuyers see inside the house. It’s important to make a good first impression! Remember to keep things functional and simple. 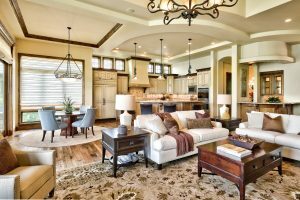 Research shows that home staging can influence homebuyers in many ways and can often times help get a quicker sale for above asking price. 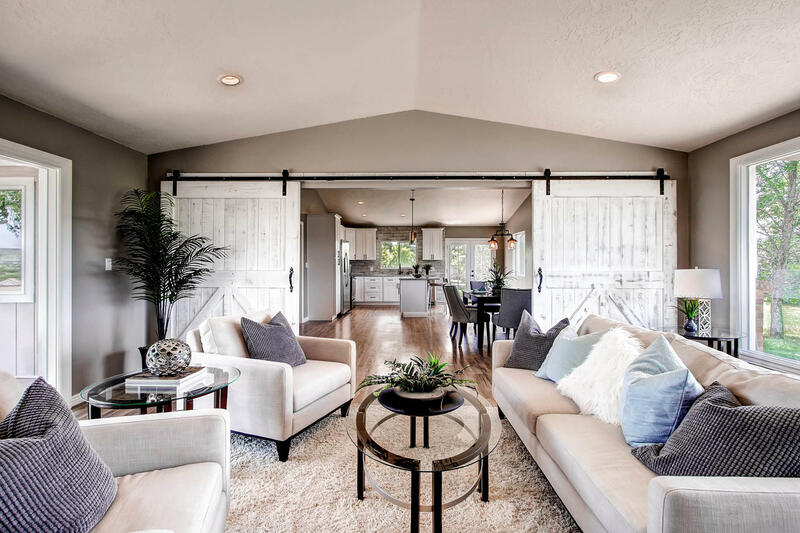 White Orchid Interiors offers a wide network of professionals across the country, including top markets like Phoenix, Arizona, Las Vegas, Nevada, and Orlando, Florida, to help you find the best home staging solution for your budget. Use our free cost estimate tool to find a quote for a home staging professional in your area. Looking for more FSBO home selling hacks? Try these 6 Secret Hacks To Successfully Selling your Home FSBO.